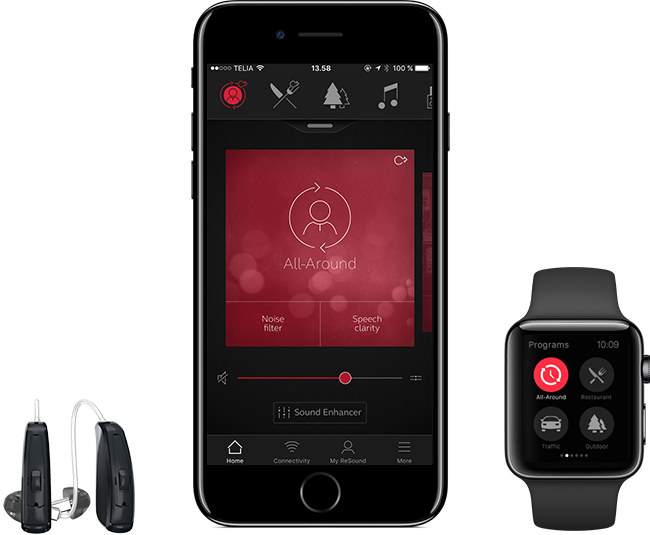 Smart hearing instruments for today's connected lifestyle. Smart hearing products and accessories to suit your needs! 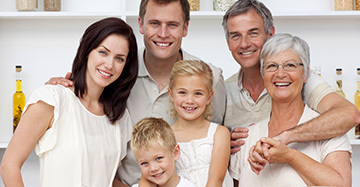 Speak with one of our hearing health professionals about your hearing health. Ohio Hearing Health is locally owned and operated by Dr. Daneen Jabbour in Akron, Ohio. Dr. Jabbour has been working as an audiologist for over twenty years in Northeast Ohio and founded Ohio Hearing Health in 2003. At Ohio Hearing Health we are committed to serving the best interest of our patients. Over the years we have earned the trust of many of the local physicians who refer their patients to us because they know their patients will be cared for in a professional and compassionate manner. 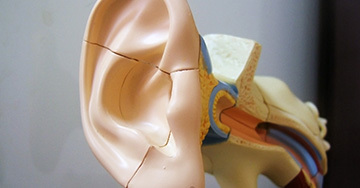 We provide a comprehensive array of services related to evaluation, rehabilitation and prevention of hearing impairment. These services include: comprehensive hearing evaluations, specialized diagnostic testing, hearing aid selection, fitting, maintenance/repair, industrial hearing screening, and hearing protection devices. Dr. Jabbour also serves as a consultant to educational facilities and the military. Choosing a hearing professional is one of the most important decisions a hearing impaired person can make. Proper hearing aid recommendation and fitting is highly dependent on the judgment and skill of the professional selecting the instruments. 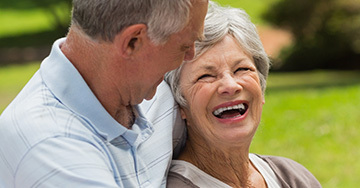 Selection of hearing aids to fit your lifestyle and personal needs begins with a complete history and a variety of specialized auditory assessments to obtain accurate results about hearing loss. In addition, individual counseling and family counseling help those with hearing loss function more effectively in social, educational and occupational environments. Follow-up care, hearing aid accessories, assistive listening equipment and personal alerting devices are also available. As an independent practice, Ohio Hearing Health offers patients with the opportunity to choose the best technology available from the leading hearing aid manufacturers in the world. After a hearing aid evaluation from Dr. Jabbour, patients can make an informed decision and choose the best hearing aid style and technology level to fit their personal lifestyle and budget. Today's hearing aids employ very sophisticated technology and patients will benefit most from a professional who is trained to match their hearing loss with the right technology to help them hear and communicate better.